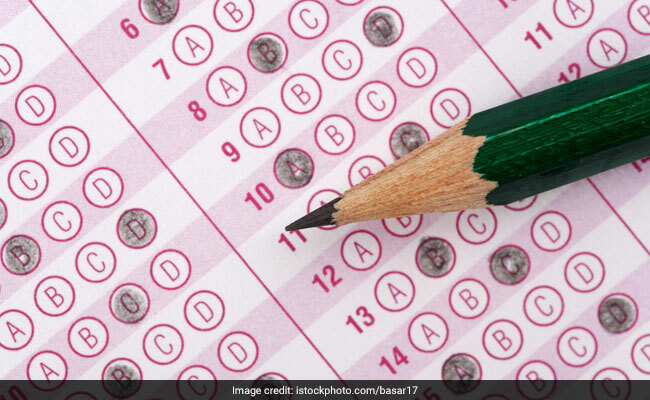 Close on the heels of CTET 2018 result, Central Board of Secondary Education (CBSE) has announced the date for the next Central Teacher Eligibility Test (CTET). The next edition of CTET exam will be conducted on July 7, 2019. CBSE will release detailed notice in this regard soon. CBSE had released the result for the Central Teacher Eligibility Test 2018 on January 4, 2018. CTET 2018 was conducted after a hiatus of two years. More than 18 lakh candidates had appeared for the CTET exam conducted in 2018. A total of 1,78,273 candidates qualified in the primary classes category which is only 17% of the total number of candidates who appeared in this category. 10,73,545 candidates had appeared in the Primary category. Similarly, the pass percentage of candidates in the upper primary category was also low. With 1,26,968 out of 8,78,425 candidates qualifying in the upper primary category, the pass percentage was 15 per cent. CBSE has also released the mark sheet and eligibility certificate for CTET qualified candidates. These have been released in Digital format and can be downloaded from the respective DigiLocker accounts of the candidates. CTET is an eligibility exam which determines a candidate’s eligibility for appointment as teachers to primary and upper primary classes. CTET is conducted on national level and its scores are accepted for shortlisting candidates for recruitment exams.